Car lockout? Dead car battery? Flat tire? You might need long distance tow, and 360 Towing Solutions is here to help! Going out of your car to buy something then out of the blue, you noticed that your car key is missing. You just left it inside your car! Or, You’re on a romantic long drive with your significant other in Texas, enjoying yourself but all of a sudden, your car gets out of order. Your mood has been spoiled. Disgusting, it is. Luckily, towing services recovery could save your day! 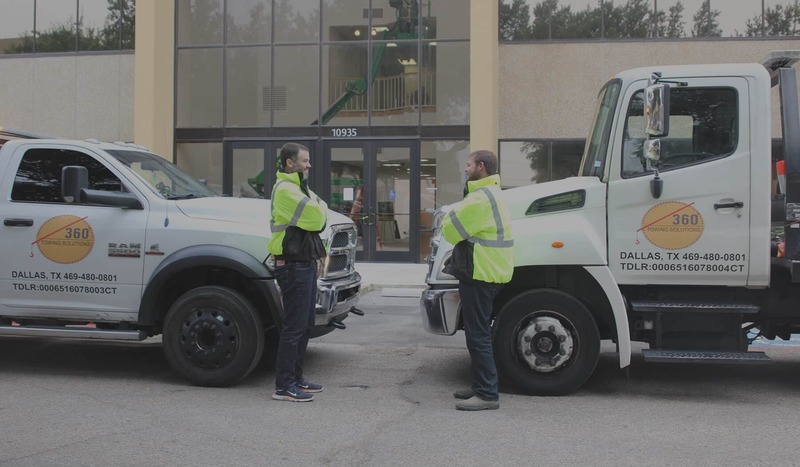 Just in case you meet with an accident and your car is extremely damaged to drive, then you can contact our company to keep your vehicle towing in our storage facility. We have a huge yard both for short term and long-term damaged vehicle storage. The facility is strictly protected with CCTV cameras and alarm systems. Hence, giving you complete peace of mind. 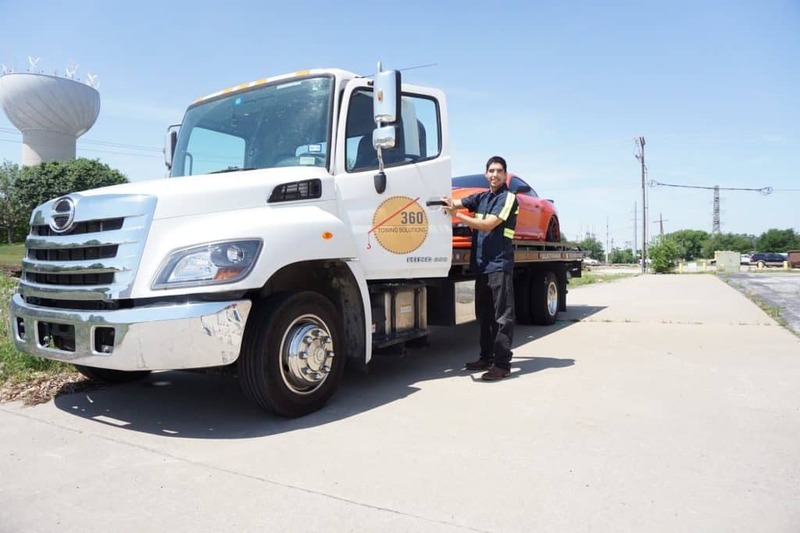 If you need a long-distance tow All Over Texas, look no further than 360 Towing Solutions. No one knows when your car will reach its peak, which is why we are always equipped with the right knowledge, tools, and work attire to ensure your safety as well as your car. 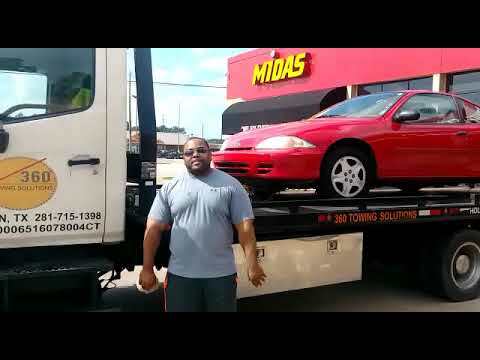 You don’t have to worry about your vehicle once they’re in the hands of our professional towing service people. They are highly professional with in-depth training and experience. They are quick and efficient in everything they do, and that’s an assurance. 360 Towing Solutions is fully licensed, bonded, and insured. We can also give you numerous references upon request. 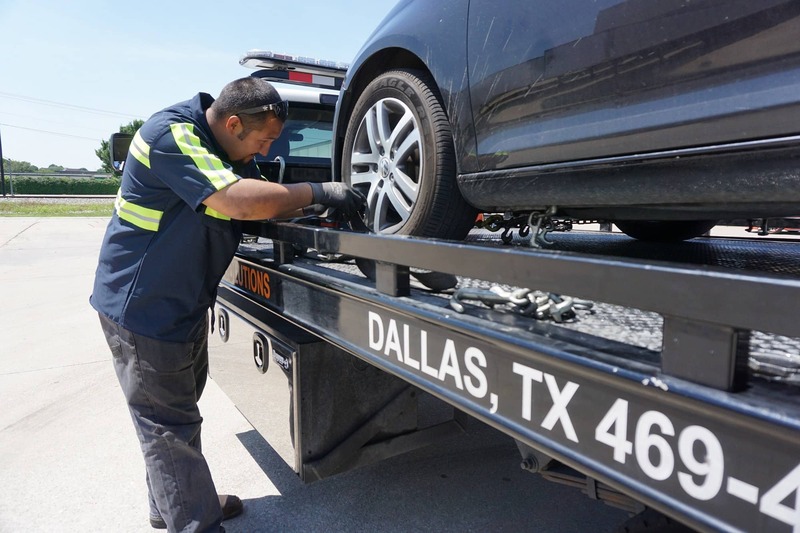 Whether it is a long-distance tow in Dallas, Austin, or other nearby areas, you can always count us on! One advantage of using our long-distance tow all over Texas is that you can call our professionals at any time of the day or night. If your family or friend is in a frustrating lockout situation, don’t hesitate to give us a call. We’ll be glad helping you all the way! 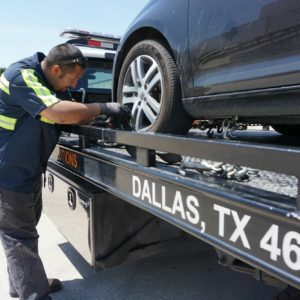 Our pro service will give you a number of other towing services on the spot instead of taking your car to an auto shop. This helps reduce waiting time as well. Whether you need a fuel, tire repair, lock door opened, or battery boost, trust 360 Towing Solutions to come you for most services. No vehicle owner surely wants to be enforced into a situation in which they need to use a towing service. Fortunately, these days, long distance towing services are not only for emergency purposes. There are several other valuable reasons why you will need their service, such as bringing your vehicle to safety. Our professionals ensure the overall security and safety of your car once it has been pulled in our towing truck. No damages of any parts can be expected. Even in towing services, cost doesn’t always mean quality. There are some who charge beyond the average rate but are not fully capable of meeting the expectations of clients. Whereas, others charge the service with a price within everyone’s budget without compromising the quality of work. So, which one would you choose? And, we are included in the latter. Since car road troubles are unexpected, some might have a little cash at hand. We know the frustration and we don’t want to add it up. 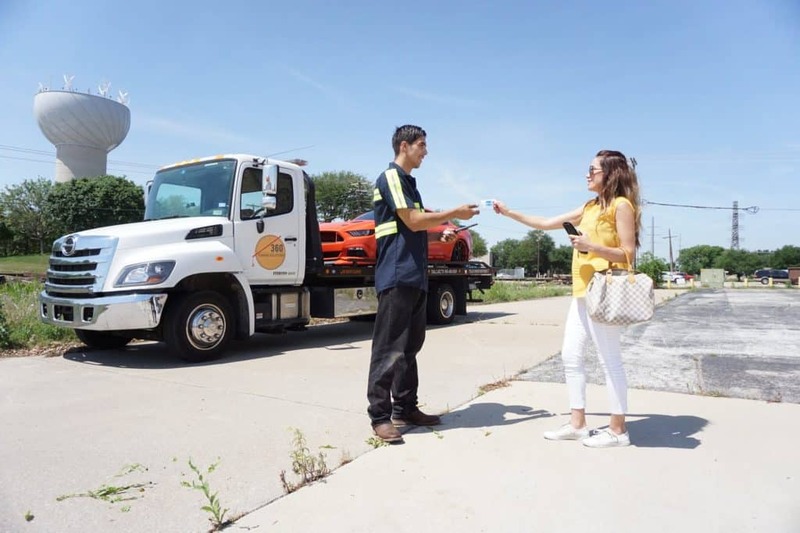 Even though we are providing emergency or round-the-clock long-distance tow services recovery, it is really cost-efficient and doesn’t put a hollow on your bank account. We value our customers and their vehicles as much as we value our family and our own belongings. Long traveling on roads is not a worry anymore as long as you have a reliable long-distance tow at your side. 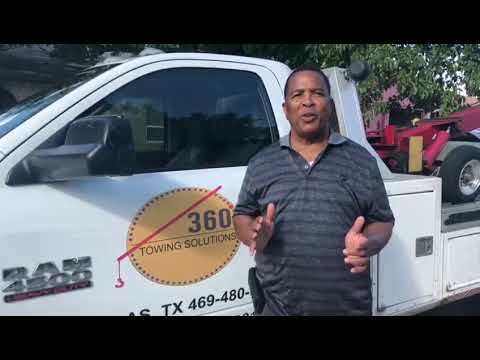 Call us now 360 Towing Solutions offers towing services Houston and all over Texas. Call us now and get to see how we can help you!